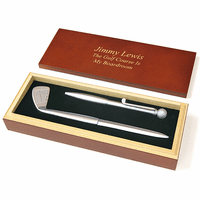 FEATURES/SPECS Looking for the a simple but meaningful gift for the avid golfer in your life? 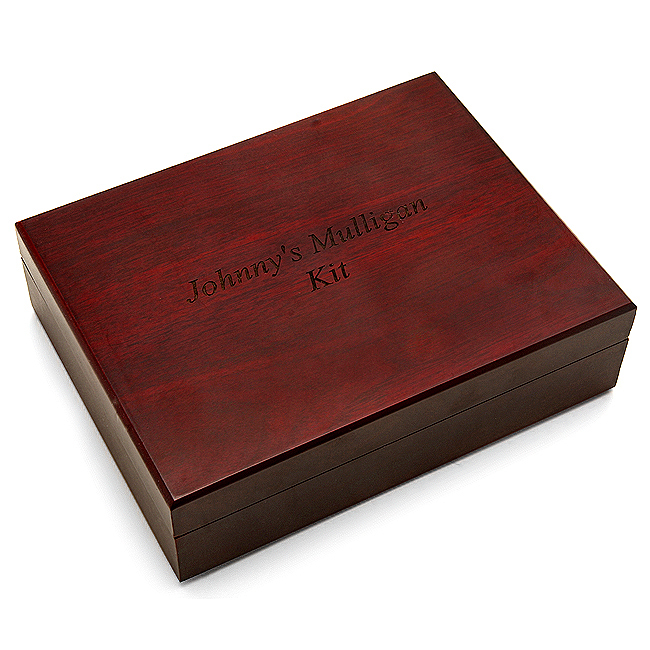 This personalized rosewood golf ball case is sure to please. 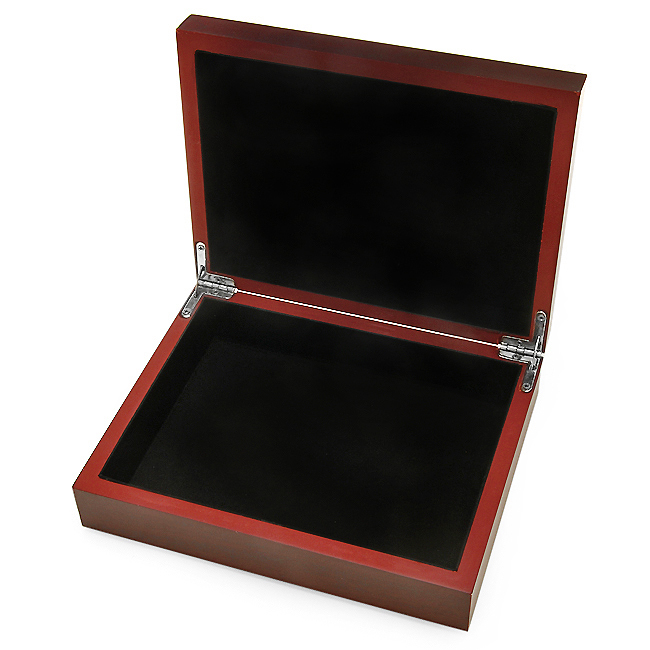 The outside is made of satin rosewood finish wood with brass hinges. 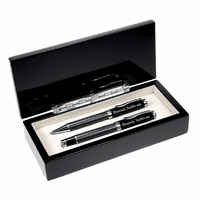 The inside is lined with smooth black velour, the perfect contrast for white golf balls. 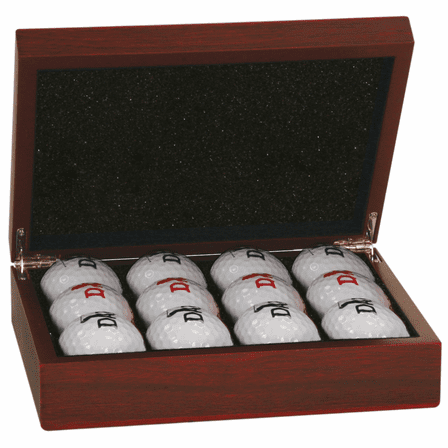 It holds up to twelve golf balls, which are not included. 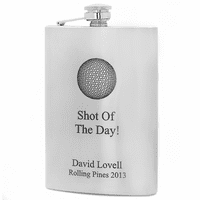 Add a laser engraved message, like a name and date or a personal quote, to the front lid free of charge to make this a truly unique gift for any golfer. 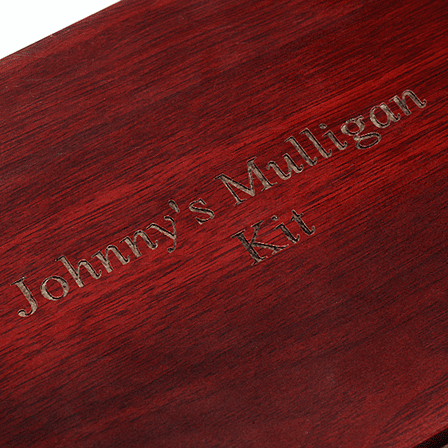 We can engrave your logo on orders of 10 pieces or more. 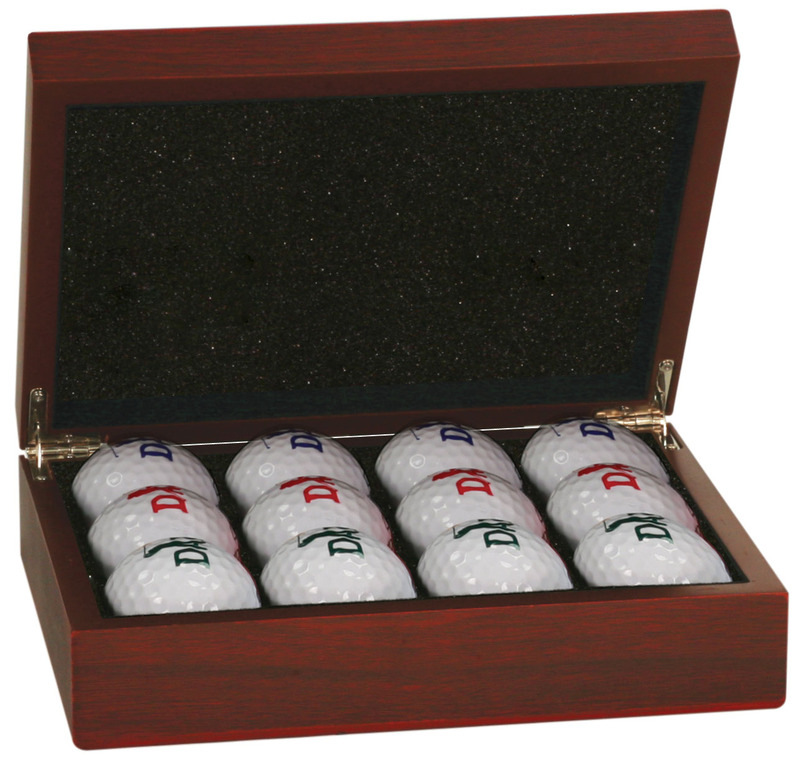 We don't provide the golf balls to fill the case, sorry. If you'd like to submit your logo to us, you can do it here: http://www.executivegiftshoppe.com/logos.html . 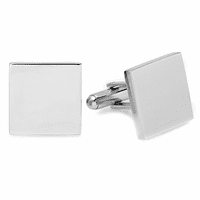 After we receive your logo, we'll email you back a quote. Product just as expected and quick to ship. Nice. I absolutely LOVE this box! Great quality, shipped so fast and arrived earlier than expected. Also great customer service, I highly recommend this company! The case was beautifully engraved and great quality. I was very satisfied.